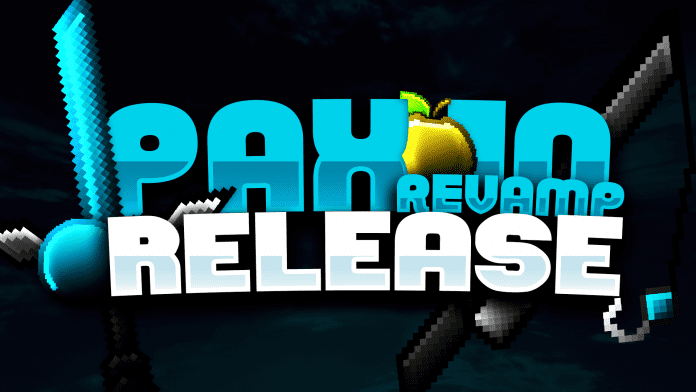 Pax10 V2 PvP Texture Pack is a new and very fast performing Minecraft texture pack. 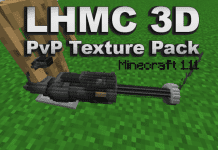 This PvP UHC Texture pack was created by no other than the current superstar iSparkton. He created this pack to commemorate the original Pax10 pack and make it even better than before. This texture pack features great looking custom particles and an aqua blue themed user interface. 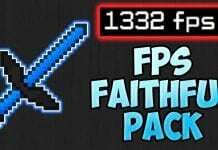 This pack also includes aqua blue themed diamond weapons and armor. 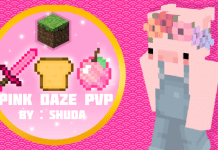 This pack even goes up to the next level by making custom golden apples and hit particles. Pax10 V2 PvP Texture Pack (64x) has blazing fast FPS and is very ideal for those who want to do nasty combos and strafe easily from enemies. If you don’t know how to install the Pax10 V2 PvP Texture Pack (64x) just look below, we’ll provide you with a short tutorial there. This installation guide should work with all Minecraft versions. To see the Official Download Links just scroll down. 2. 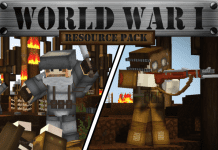 Download the Pax10 V2 PvP Texture Pack (64x) from the official links.